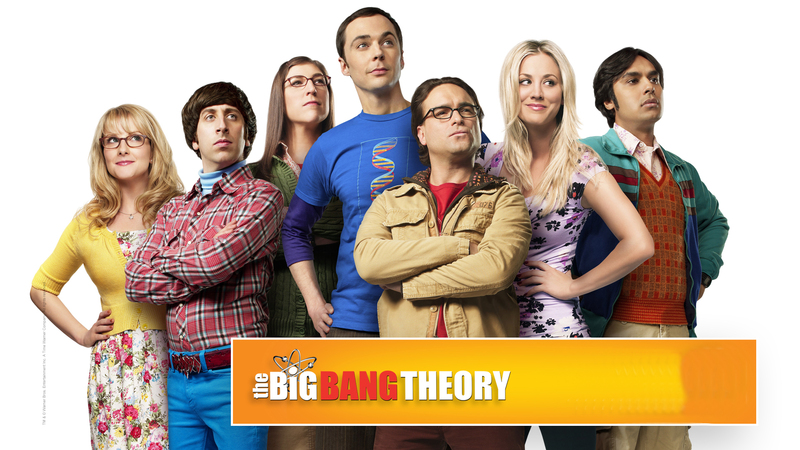 tbbt cast 2. . HD Wallpaper and background images in the a teoria do big bang club tagged: photo. This a teoria do big bang photo might contain roupa de dormir, roupa de noite, pijamas, roupas, retrato, headshot, close up, and closeup.